When your furry friend needs to have surgery, it’s important to prepare well before the procedure, so you know how to care for them once they’re home with you. 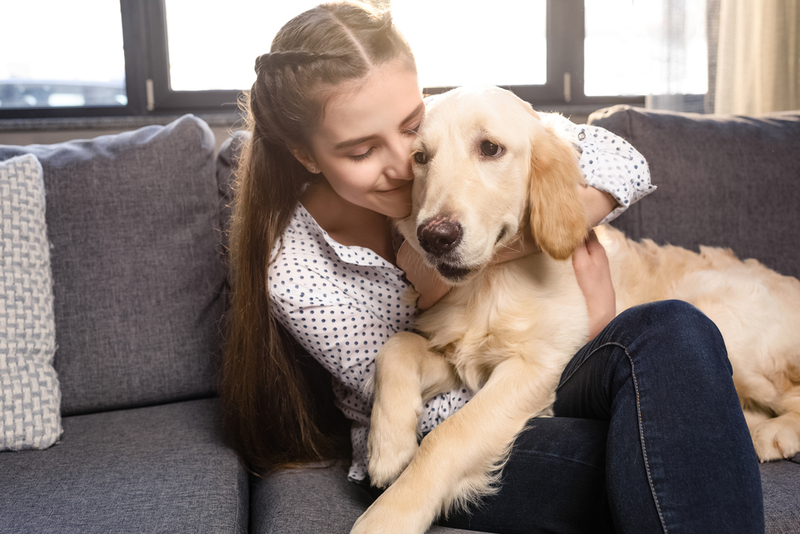 Your veterinarian at your local animal hospital can share their best tips for post-surgical care to help you get your pet back on their paws in no time. A few days after your pet’s surgery, they should refrain from too much activity. Make them a bed in an enclosed area in a room where they’re comfortable, so they can rest and heal up. Also, make sure there’s enough space for your pet to cool off. As a pet owner, one of the most important things you can do is keep an eye on the incision site to make sure there isn’t an infection developing. If you see pus or notice the stitches aren’t healing quite right, take note and give your local veterinarians a call. Also, make sure your dog or cat isn’t scratching at the surgical site, which could irritate the area. Before leaving the animal hospital, make sure you have all of the information you need. Are there any antibiotics you need to administer? Should you let your pet rest in a crate or kennel for the first few days? If you’re unsure of anything, ask questions, and keep their number on hand in case any issues come up before the follow-up appointment. If you’re looking for an experienced, caring animal hospital in Wisconsin Rapids, WI, give the team of veterinarians at Animal Medical And Surgical Clinic a call to set up an appointment. Whether your pet needs animal medicine, general pet care, or urgent surgery, you can find it all under one roof. Call (715) 421-2006, and learn more about the services offered and the team online.